A tortuous love triangle involving the King of Sweden. A mysterious fortune teller who predicts that the King will soon die. An assassination plot. 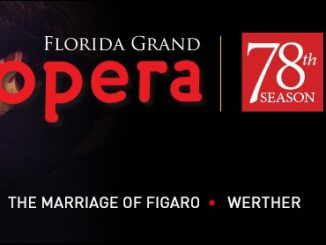 Few of Giuseppe Verdi’s operas contain as many bewitching elements as his 1859 masterpiece Un ballo in maschera (A Masked Ball), which opens at Florida Grand Opera on April 29, 2017, in the Adrienne Arsht Center for the Performing Arts of Miami-Dade County’s Ziff Ballet Opera House. The plot is driven forward by Antonio Somma’s swiftly paced libretto: Gustavo, the young and popular King of Sweden, is planning a masked ball. His secretary and close friend County Anckarströ, hears about a plot to assassinate the King, but Gustavo refuses to heed his friend’s warning. Gustavo is secretly in love with Anckarström discovers this, he decides to join forces with the King’s enemies. Ballo‘s controversial assassination plot ensured that it would not have an easy road to its premiere. It was based on the actual 1792 shooting of King Gustav III at a masked ball at the Swedish court. Because of the very real threats against the lives of various European monarchs, the censors demanded wholesale rewrites. Eventually, as a way of avoiding the situation altogether, Verdi and Somma relocated the work in pre-Colonial Boston. From the time it premiered at Roma’s Teatro Apollo on February 17, 1859, Ballo was a huge success. 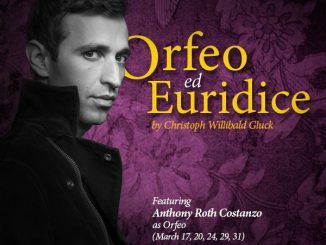 Florida Grand Opera’s production makes use of the work’s original Swedish setting. This production of Ballo is notable for several reasons. It marks the Florida Grand Opera debut of fast-rising American soprano Tamara Wilson, singing the demanding role of the tormented Amelia. Wilson made her first appearance as Amelia while she was a member of the Houston Grand Opera Studio in 2007. 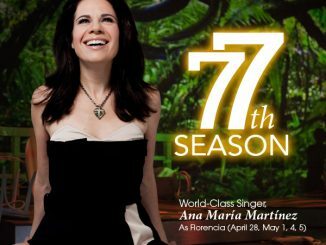 Since then she has emerged as one of the most compelling Italianate sopranos of her generation. She is the recipient of the prestigious 2016 Richard Tucker Award and a 2016 Olivier Award nominee for her performance as Leonora in Calixto Bieito’s production of Verdi’s La forza del destino at English National Opera. Wilson sings Amelia on April 29, May 2, 6, and 11; Alexandra LoBianco takes on the role April 30, May 5, and 13. FGO’s Ballo also brings back celebrated Puerto Rican tenor Rafael Davila, who sings the role of Gustavo, the enlightened monarch whose kindheartedness paves the way for his own destruction. 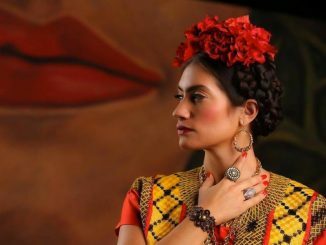 Davila scored an enormous success at FGO last fall as Don José in Carmen, an engagement that was shortly followed by a last-minute Metropolitan Opera debut in the same role. In The New York Times, Corinna da Fonseca-Wollheim praised his “burly, dark-hued tenor,” and predicted that “judging from the audience’s reaction, Mr. Davila will return” to the Met soon. Davila sings Gustavo on April 30, May 5, and 13. The production is directed by Marco Pelle, best known in the U.S. for a long and rich collaboration with New York Theatre Ballet. 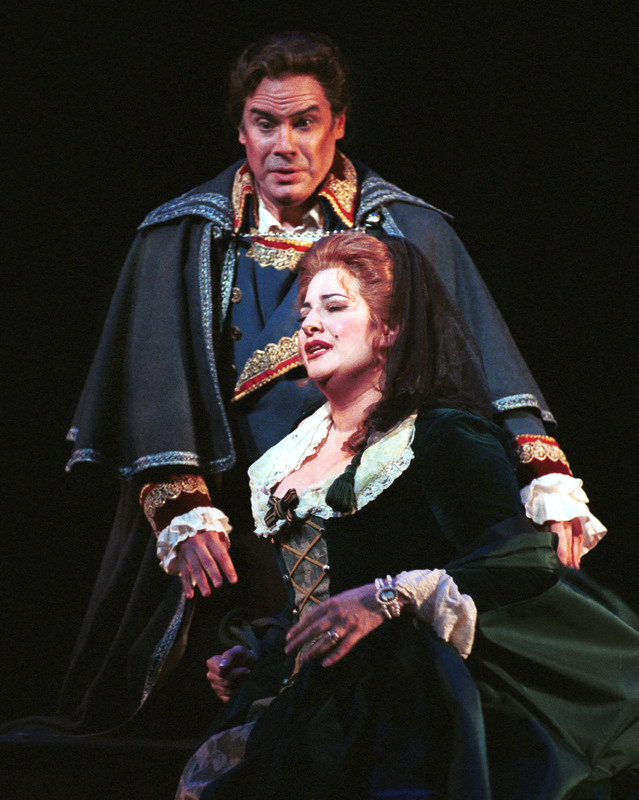 Ballo‘s love triangle is completed by baritone Todd Thomas, a popular favorite with FGO audiences from his appearances as Scarpia in Tosca and Sharpless in Madama Butterfly. In the latter, South Florida Classical Review wrote that he “radiates authority and wisdom.” Thomas’s appearances at a wide range of companies, including Seattle Opera and Lyric Opera of Chicago have earned him a reputation as one of the most authentic Verdi baritones singing today. 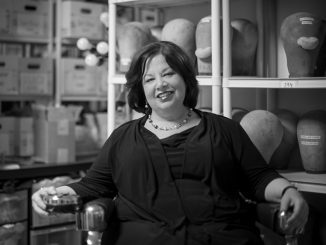 The role of the fortune teller Ulrica is sung by popular mezzo-soprano Dana Beth Miller, who last appeared at FGO in the 2015-16 season as Adalgisa in Norma. Miller was singled out by South Florida Classical Review for the “depth of emotion and striking theatricality” she brought to her portrayal in Bellini’s opera. Playing the King’s frivolous page Oscar is Elena Galván, a member of FGO’s Young Artist Program. In the 2015-16 season, Galván scored an immense success as Norina in FGO’s production of Don Pasquale. More recently, she appeared with the Nu Deco Ensemble at Wynwood’s popular performing space, The Light Box, singing Jorge Martín’s song cycle A Cuban in Vermont. The conspirators are sung by two other members of FGO’s Young Artist Program. Ribbing is played by baritone Calvin Griffin, who recently received critical praise for his performance as the Cuban rebel Victor in Jorge Martín’s Before Night Falls at FGO. His co-conspirator Horn is played by bass-baritone Alex Soare, whose FGO roles this season have included Prince Gremin in Eugene Onegin and Zuniga in Carmen.